Alec Baldwin is wearing a pair of black sunglasses in Blind. 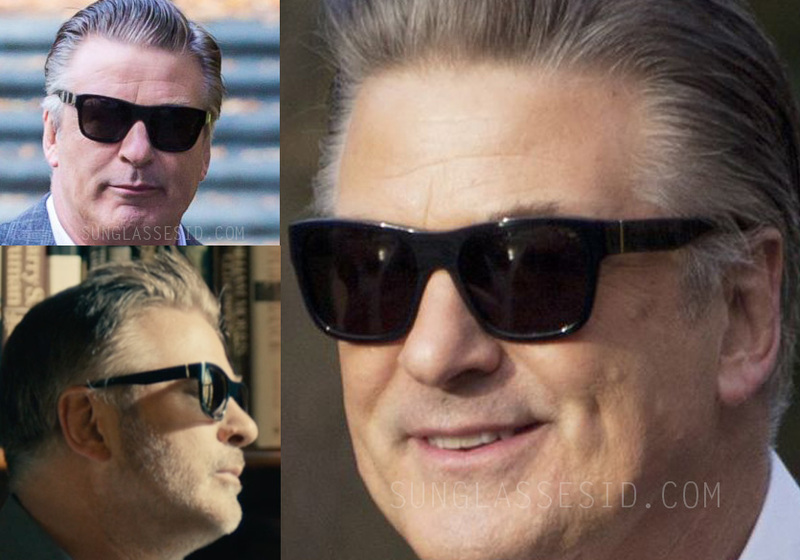 Alec Baldwin is wearing a pair of black sunglasses in the movie Blind (2017). The brand and model is not yet identified. 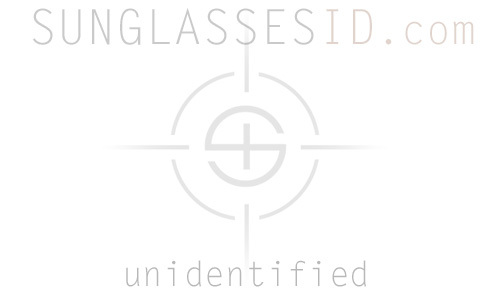 The wayfarer style sunglasses have a black frame and a vertical metal line on the side. If you know the brand and model of these sunglasses, please contact us. In the same film, Demi Moore wears many sunglasses, including an interesting look pair of Gold and Black sunglasses, also not yet identified.